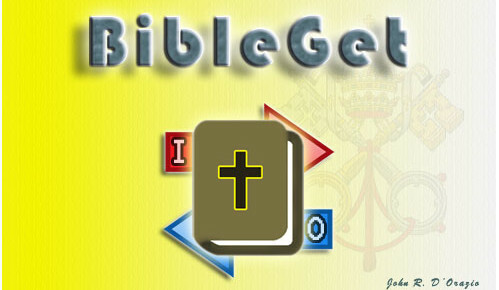 Download the BibleGet I/O Extension for MS Word here. This extension is a simple add-on to the quick-command area, tested with Microsoft Word 2007. Soon there will be a new version that will integrate better with Microsoft Word 2013.